Patients interested in Tubal Ligation Reversal frequently have questions about IVF (in vitro fertilization). From an economic, as well as a statistical standpoint, Tubal Ligation Reversal is the clear choice. 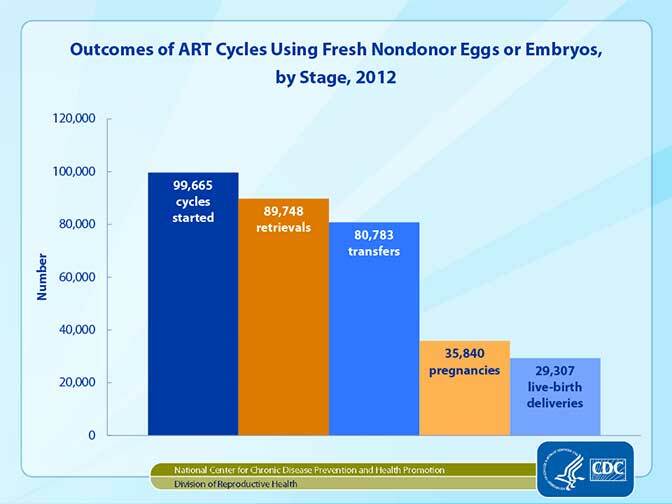 Using IVF, the chances of conceiving and delivering a live child from a single attempt is a disappointing average of 29.4% per cycle, at the cost of anywhere from $10,000 to $15,000. With IVF, one faces a 70.6% failure rate, leaving you with a significant loss of money and nothing to show for the next cycle. Each month you attempt to conceive with IVF you will incur these hefty expenses with only a small chance of success relative to Tubal Ligation Reversal. It is not unheard of for a patient to complete 6 or more IVF cycles without any success. A Tubal Ligation Reversal involves a low one time only cost for the procedure. After the reversal is successfully completed, a couple may attempt to conceive as many children as desired without any further expense. The McClay family, pictured here was the first family to boast four children naturally conceived after Dr. Levin performed a reversal. 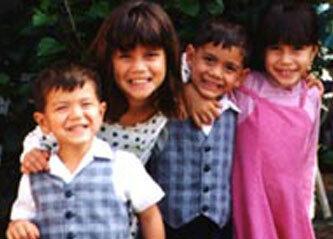 All four children were conceived with no additional expense to the family, unlike with IVF. Since the McClay family of four we have had several families with five children born since their tubal reversal. 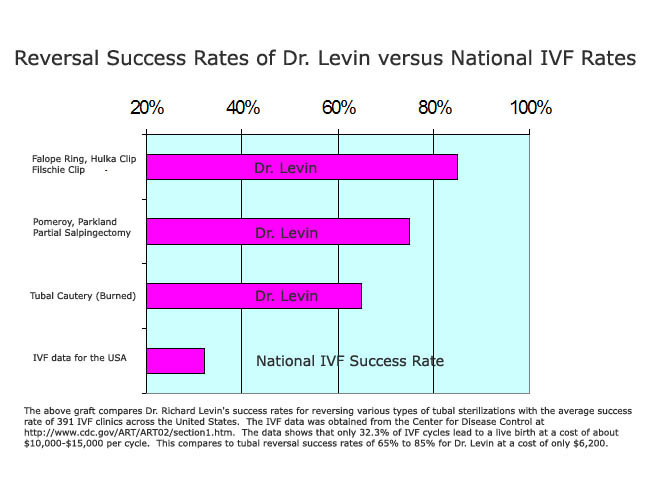 Look at the graph below to compare outcomes for Dr. Levin’s tubal reversal patients and those who have IVF from across the United States. Also read some of the testimonials of women who first did IVF and burned through as much as $40,000 without successfully having a baby. Virtually all of these women conceived and delivered that baby of their dreams with the help of Dr. Levin's tubal reversal procedure. Read their remarks and be a smart shopper.